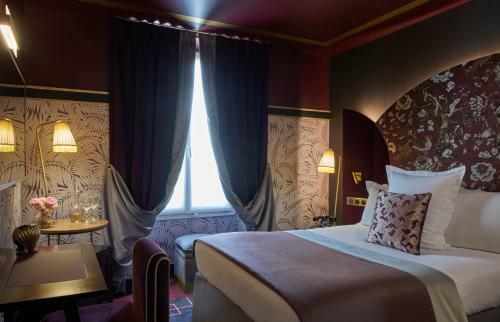 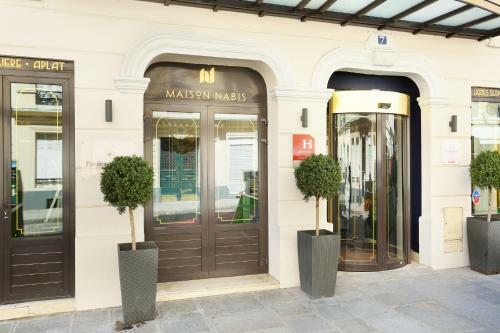 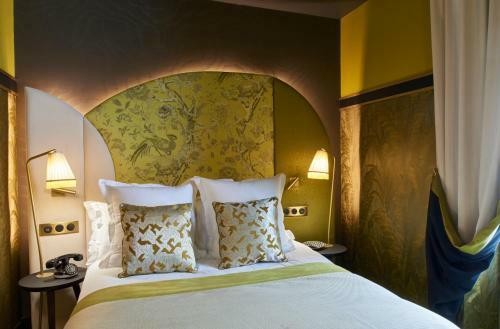 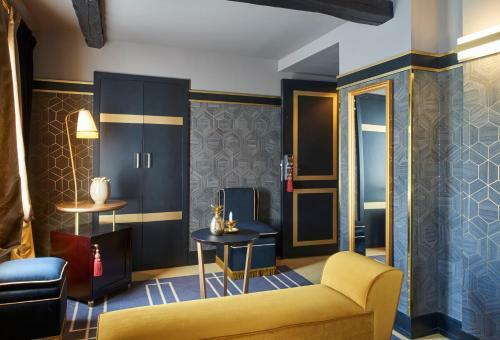 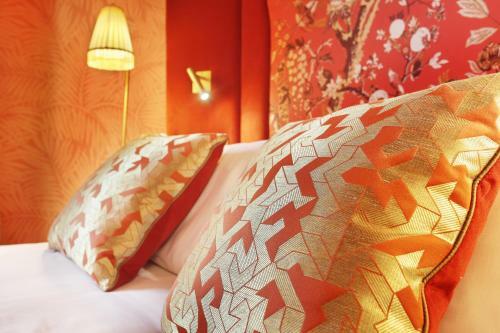 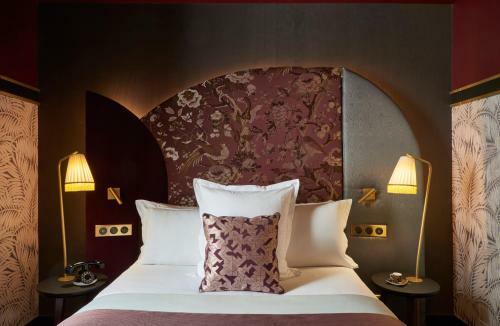 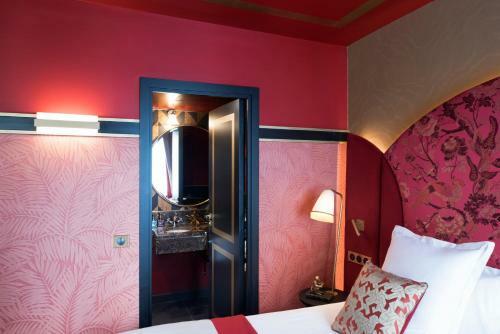 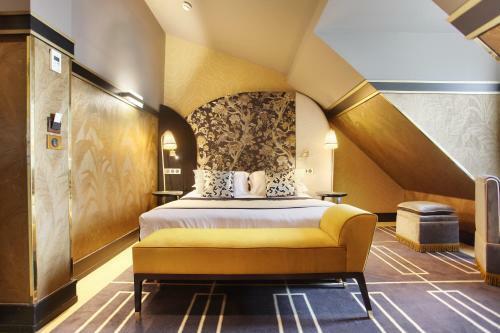 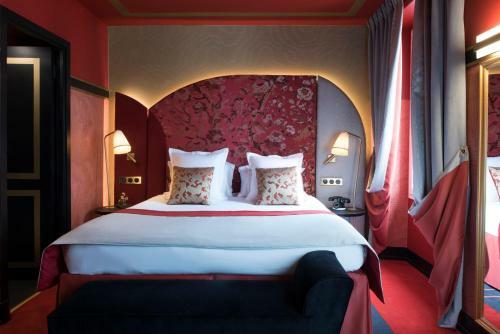 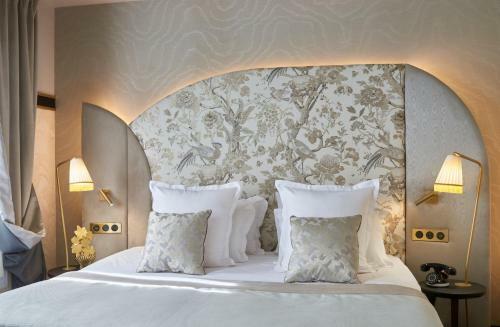 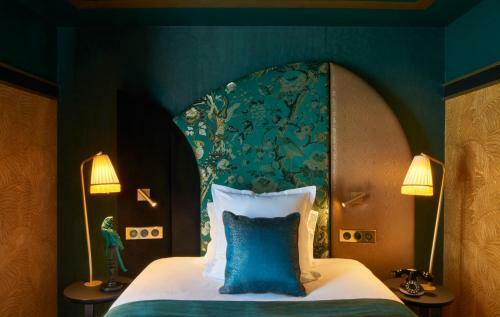 Just a 5-minute walk from Place de Clichy Metro Station and the square’s lively restaurants and cafés, Maison Nabis by HappyCulture is a 4-star hotel offering free WiFi. 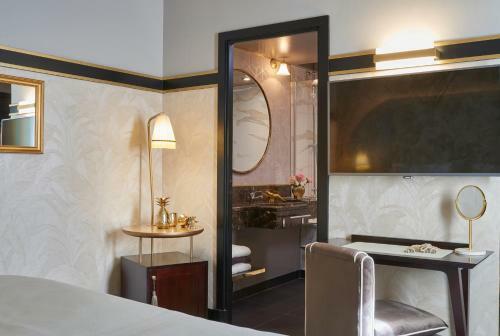 Decorated in chocolate and cream tones, the contemporary rooms at Maison Nabis by HappyCulture offer a TV with satellite channels. All rooms are air-conditioned and also feature a minibar with free soft drinks, a safety deposit box and a courtesy tray. Breakfast can be enjoyed daily in the dining area. 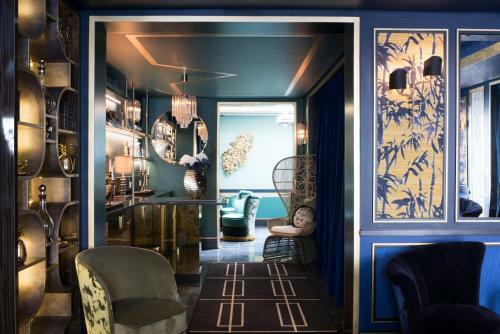 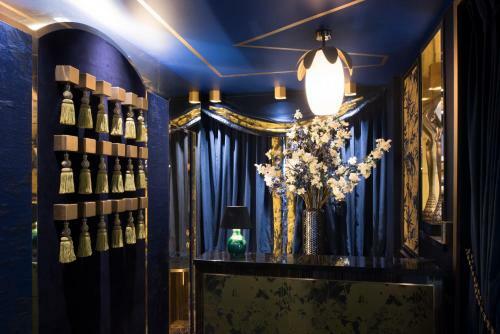 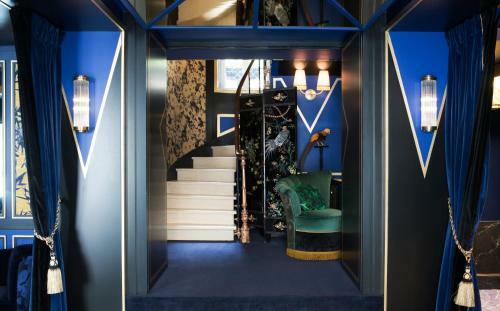 Drinks are proposed in the hotel's bar which features colourful armchairs. 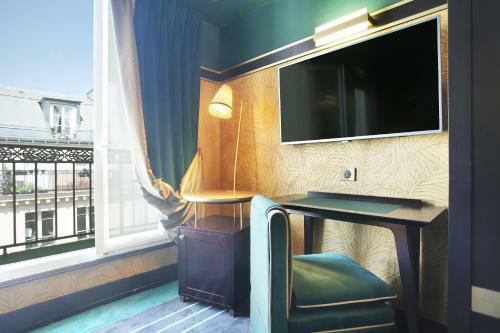 Galeries Lafayette department store and Opéra Garnier are a 15-minute walk away, while local transport links provide access to the rest of the city. Saint-Lazare Train Station is 650 metres away, which has national transfers. Please note the room type and bed type will be allocated upon check-in. It might be a higher room category but it is subject to availability upon arrival. Please note that baby cots are only possible in the Deluxe Room. 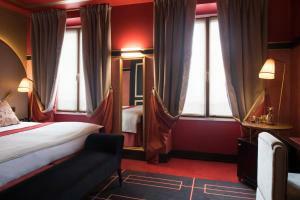 This room is air-conditioned and offers tea and coffee making facilities, a minibar with free water and a laptop safe. This more spacious and air-conditioned room offers a flat-screen TV, a laptop safe a minibar with free water. This room can accommodate a baby cot upon request. Rate: € 156.57 ... € 310.00; select dates below to get current rates. 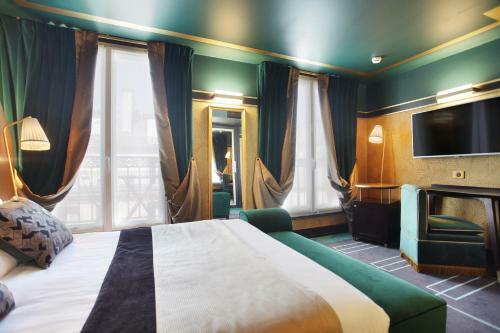 This twin/double room features a minibar, iPod dock and flat-screen TV.